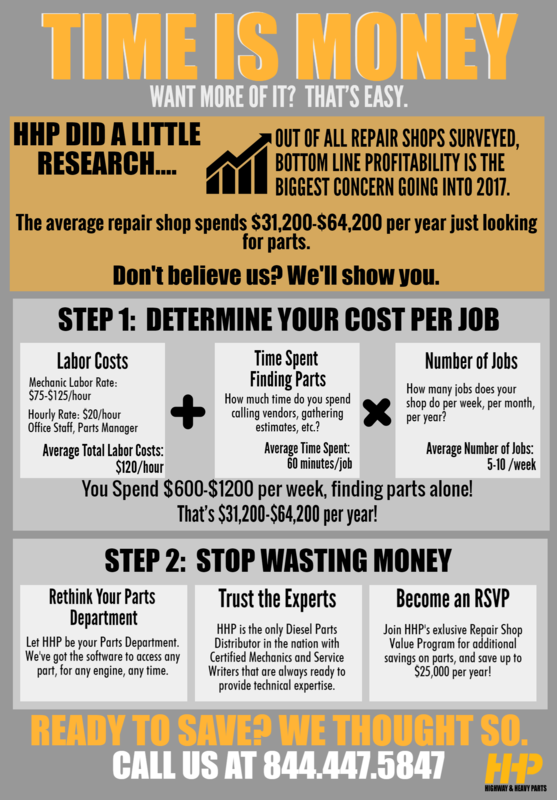 Repair Shop Advertising: Are You Doing it Right? 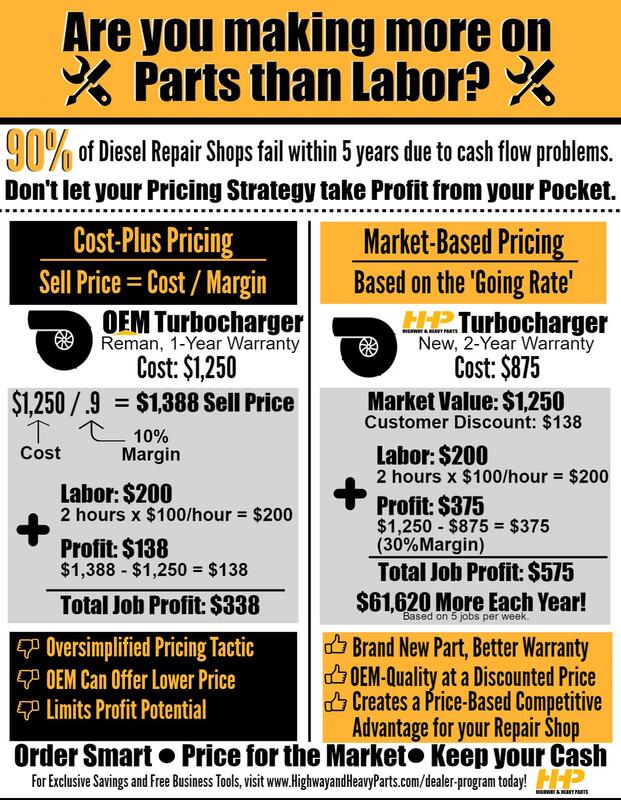 How Are You Marketing Your Diesel Repair Shop? Busy Work Keeping You From Growing Your Repair Shop? Will Your Repair Shop be Here in 5 Years? Time is Money. Why Waste it Searching for Parts? Click here to Download and Print your own copy. For access to Exclusive Savings and Free Business Tools, join the HHP Dealer Program today!